Thu., June 21, 2018, 10:21 a.m. Possibly solving a second high-profile cold case murder in two months, Tacoma police on Wednesday arrested a man suspected of killing 12-year-old Michella Welch more than three decades ago. Officers booked Gary Charles Hartman, 66, into the Pierce County Jail just after 3:15 p.m. on suspicion of first-degree murder, jail records show. Prosecutors are expected to charge him Thursday. Police declined to talk about the arrest or how they linked Hartman to Welch’s death. A news conference set for Friday is expected to provide answers. Welch was abducted March 26, 1986, from a Tacoma park and found dead later that day. 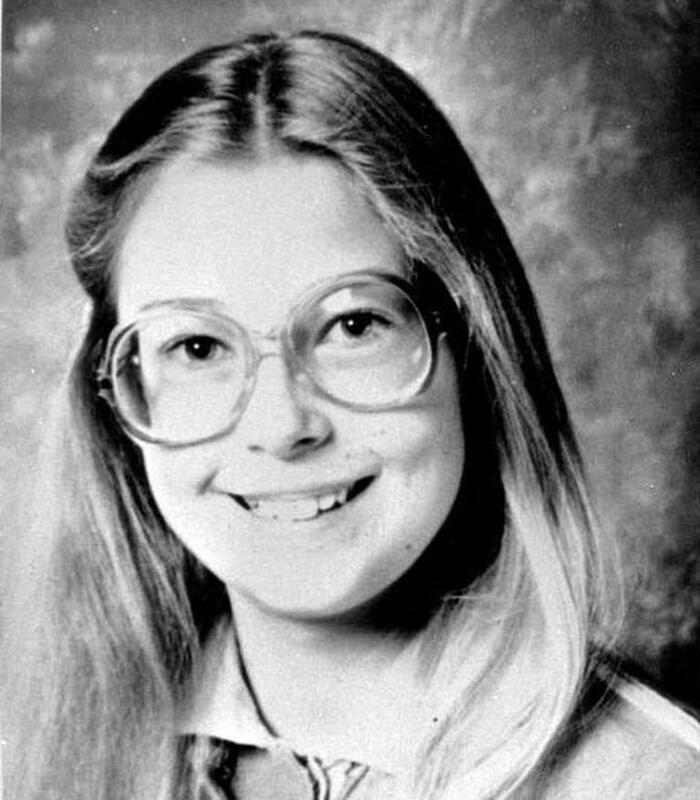 Five months later, a second young girl, Jennifer Bastian, disappeared while riding her bicycle in Point Defiance Park. The 13-year-old’s body was found weeks later. Police arrested a suspect in her death last month. The girls’ deaths haunted the community, becoming two of the most heart-wrenching cold cases in Tacoma’s history. Initial searches of public and court records show no prior criminal convictions for Hartman, described as a cordial man who collected vintage cars, and lived with his wife on the shores of Steilacoom Lake. A neighbor who asked not to be named said a swarm of law enforcement officers descended on Hartman’s home early Wednesday, surprising the quiet community, though some neighbors saw signs of surveillance activity over the past few weeks. Records indicate Hartman might have lived in the 4600 block of North Huson Street from 1986 to at least 1989. The two-story house, on a quiet street with a view of Commencement Bay, is a little more than a mile from the entrance to Point Defiance Park. Other information indicates that Hartman worked at Western State Hospital in Lakewood as a community nurse specialist. State records list him as a registered nurse with an active license, first issued in 1998. No complaints are attached to the record. A co-worker who asked not to be named said Hartman’s current duties involve arranging community placements for patients discharged from the state hospital. The co-worker said he spoke to Hartman at work a week ago. The neighbor and co-worker were equally surprised to hear of Hartman’s possible involvement in the 32-year-old murder. “Here’s an example of when you think you kind of know people and you don’t,” the neighbor said. On the day she disappeared, Welch took her two siblings to Puget Park in North Tacoma about 10 a.m. She rode her bicycle home an hour later to make lunch for them. When she returned, she chained her bike next to her sister’s bike, put lunch on the table and went looking for the two younger girls. Her sisters returned to the park about 1:15 p.m. and didn’t see her, so they went to play near a cave under a bridge for another half an hour. The girls later found the brown paper bag with their lunches and got worried about Welch. They called her name from the edge of a gulch and started down a trail looking for her but their baby-sitter called them back. Police began searching for the missing girl at 3:10 p.m. A tracking dog found her body late that night in a makeshift fire pit in a gulch near the park. She’d been sexually assaulted and died of a cut to the neck. In early August that year, Jennifer Bastian disappeared. Her body was found Aug. 26 in a wooded area off Five Mile Drive. She’d been sexually assaulted and strangled. Detectives long believed the two deaths were linked because the girls were similar in age and appearance and both killings happened in North End parks. Tips flooded in but no arrests were made. In 2016, police announced that DNA tests showed different men killed Welch and Bastian. Investigators made a list of suspects in both girls’ deaths and asked them to provide voluntary DNA samples. In May, a hit came in Bastian’s murder. DNA linked her death to 60-year-old Robert D. Washburn, who lived near Point Defiance Park at the time the girl went missing. He was arrested May 10 at his home in Eureka, Illinois, and brought back to Pierce County. He has pleaded not guilty to first-degree murder. Published: June 21, 2018, 10:21 a.m.